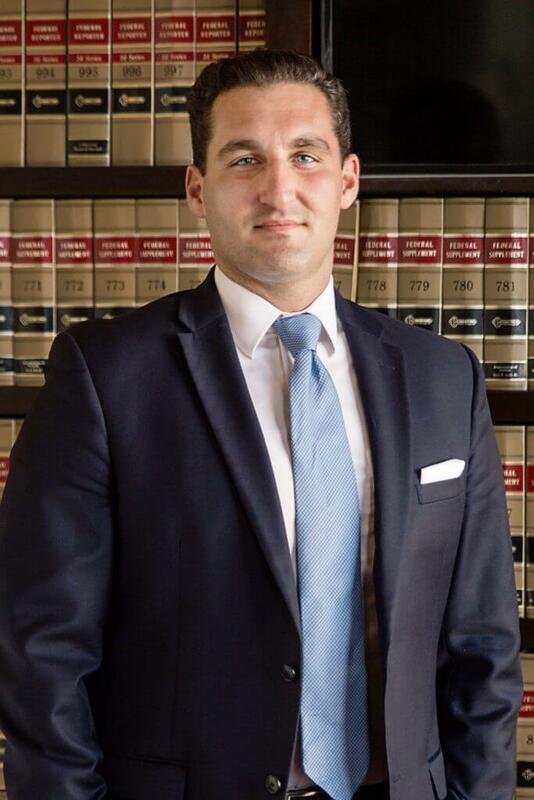 Rhode Island DUI Attorney and Providence Criminal Defense Attorney Rory Munns has over 5 Years of Experience in RI DUI Defense and RI Criminal Defense. 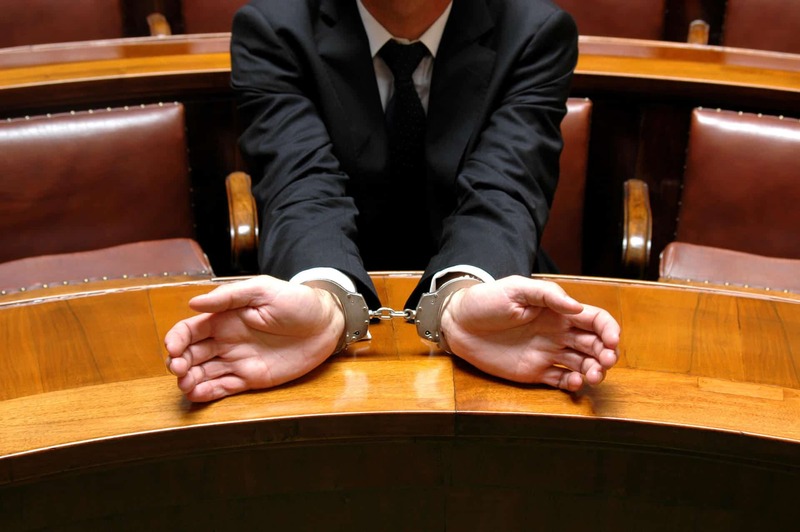 When do you need a Rhode Island DUI Attorney? When you find yourself detained, arrested, and/or charged with operating under the influence of alcohol or drugs. Being charged with DUI, or worse, convicted of a DUI can have far reaching implications on your life, including your job and ability to move freely. This is why you need Rhode Island DUI Attorney Rory Munns. Rory has been aggressively and successfully defending the accused in Providence, RI for over 5 years. Rory works hard to get his clients the best possible outcome at an affordable price. The Center for Disease Control and Prevention (CDC) in Atlanta, through its annual Behavioral Risk Factor Surveillance System Questionnaire (a self-reporting tool) found in its 2012 survey that Rhode Island ranks tenth highest among states (tied with Minnesota) for number of drivers reporting that they have driven impaired (2.4% of those surveyed). Montana and Nebraska reported the highest rates at 3.4% of drivers reporting and Utah and West Virginia having the lowest rate at 0.7%. A Rhode Island DUI Attorney will point you to Title 31, section 31-27-2 of the Rhode Island General Laws, which states that a DUI means the operation of a motor vehicle while under the influence of any “intoxicating liquor, drugs, toluene, or any controlled substance.” A blood alcohol content (BAC) level of .08 percent or higher makes you intoxicated in Rhode Island. Rhode Island DUI Attorney Rory Munns can help you understand that reaching a BAC of .08 percent varies by number and type of drinks (i.e. wine, beer, proof liquor) as well as body weight. A person weighing 100 pounds may reach .08 drinking one 12-ounce beer, while a person that weighs 160 pounds would need to drink four 5-ounce glasses of wine to reach the same level, according to National Highway Traffic Safety Administration. I am available for my clients 24 hours a day, 7 days a week. 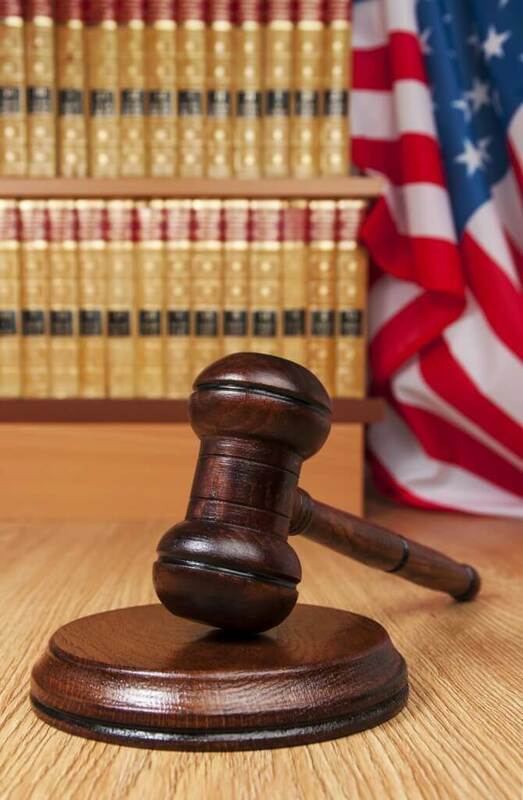 My firm handles hundreds of Criminal Defense cases in Rhode Island and Massachusetts every year..
Getting you the best possible outcome for your case is always our focus..
We are in the courts in Providence every single day fighting for our clients. We know the prosecutors and work hard on your behalf. These penalties are greatly enhanced for any subsequent convictions that occur within five years. Call Rhode Island DUI Attorney Rory Munns today for a free consultation. Rory's office is located next to the J. Joseph Garrahy Courthouse in Providence, RI 02903. 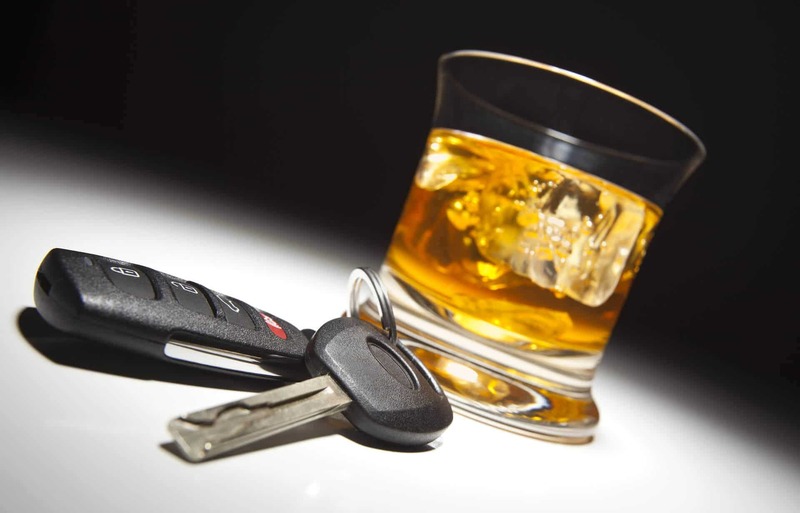 Making the determination if you are impaired and meet the definition of driving while under the influence, as defined by law, should be left to the courts and protected by your Rhode Island DUI Attorney. 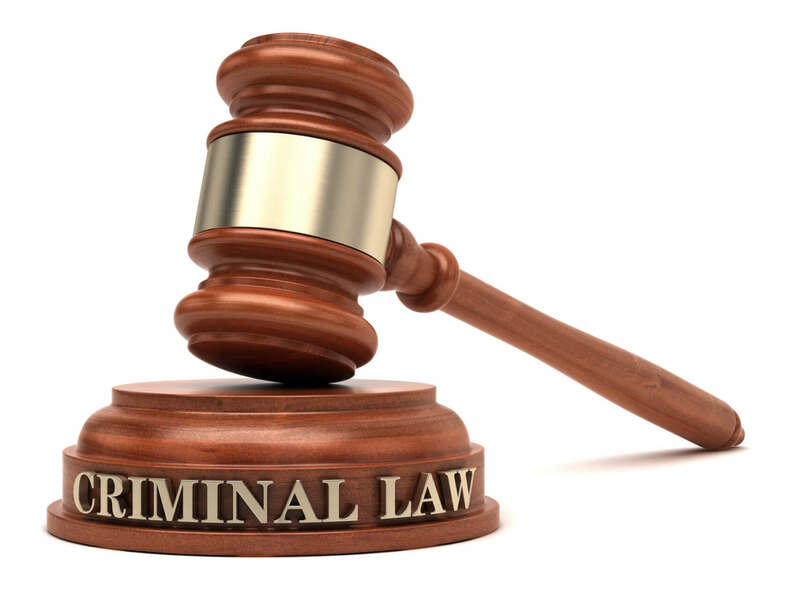 When you find yourself in a situation where you are being detained or arrested for DUI, having a professional Criminal Justice Attorney available immediately to advise you on your rights is a necessity. An experienced Rhode Island DUI Attorney can help you properly navigate the legal system and provide you with the best outcome for saving your driving privileges and protecting your livelihood. Call me today at 401-229-5544. My office is conveniently located in Downtown Providence at 127 Dorrance St Providence, RI 02903.